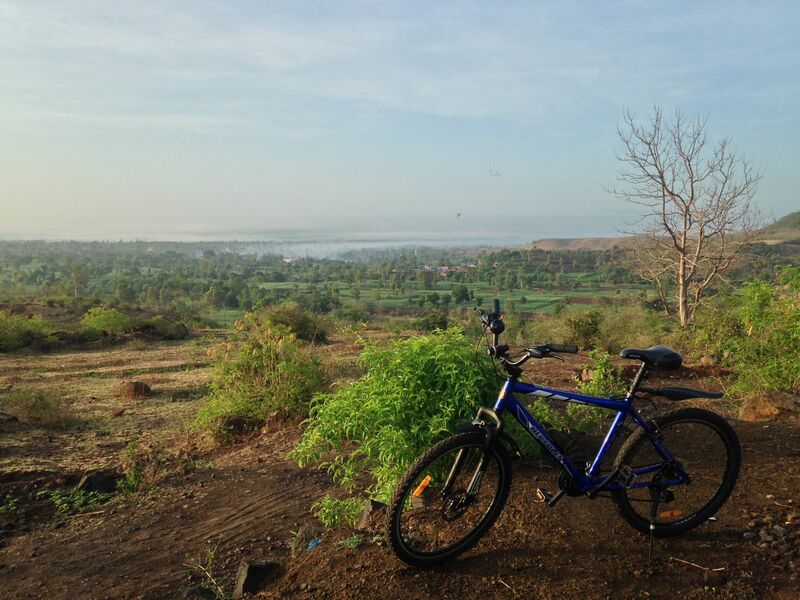 A medium-distance ride that covers flat roads as well as mountainous terrain offering splendid views of the Kolhapuri plains ripe with agricultural fields, villages, lakes, and meadows. Doing this in the early morning is highly recommended. Hol' dir die Bikemap App für dein Smartphone und fahre Kolhapur - Jyotiba Circuit, zeichne deine schönsten Radtouren auf und teile deine Erlebnisse mit mehr als 1.000.000 Bikemap Nutzern.